The perfect setting for a weekend getaway or full-time living with boating, fishing, swimming, birding and more in historic Sunbury, Georgia! The multi-slip, deep water dock is just minutes from the Intracoastal Waterway and is next door to the Sunbury full-service marina. Relax and cool off in the sparkling pool and spa and walk to dinner at the renowned Sunbury Crab Co. restaurant. 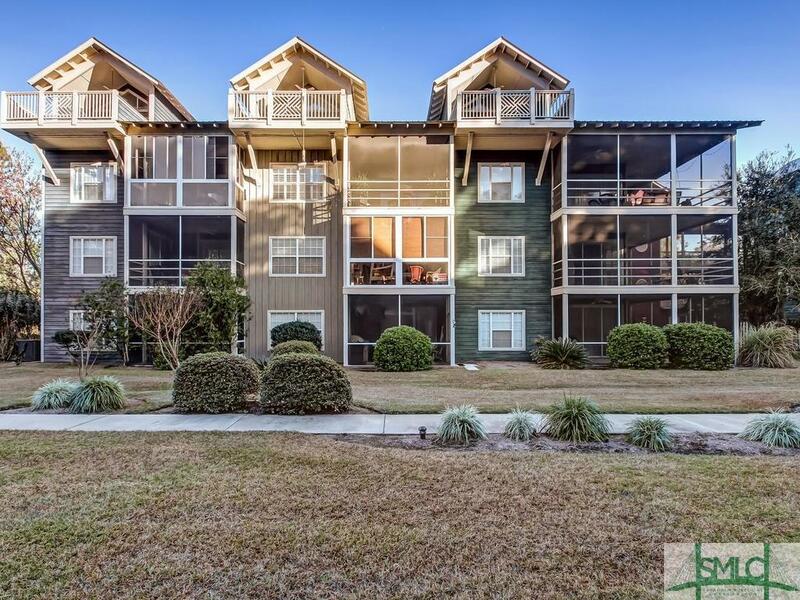 Rare opportunity to own a top floor unit with incredible views of the Medway River from the balcony off the master bedroom or the screened porch that opens to the family room. Open floor plan with vaulted ceilings and sliding glass doors out to the screened porch is great for entertaining or relaxing with family. 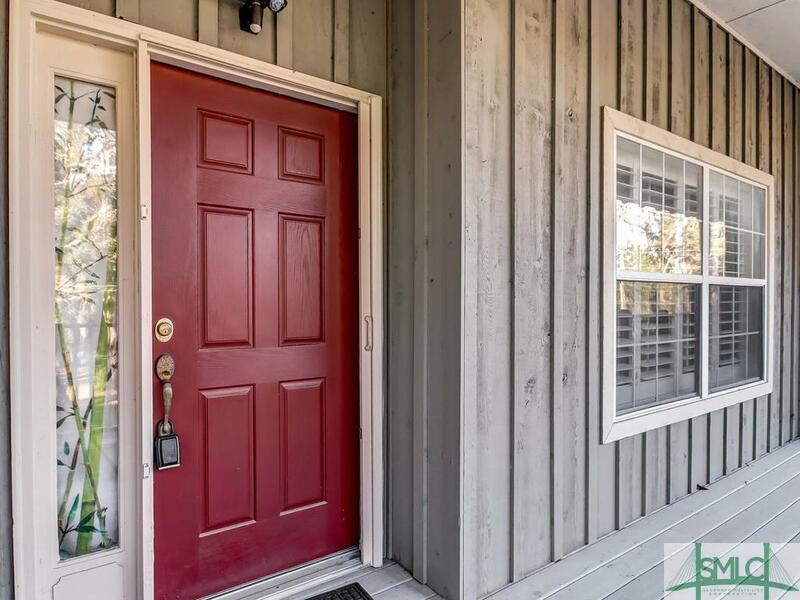 This unit has upgraded light fixtures, kitchen cabinets, and appliances. 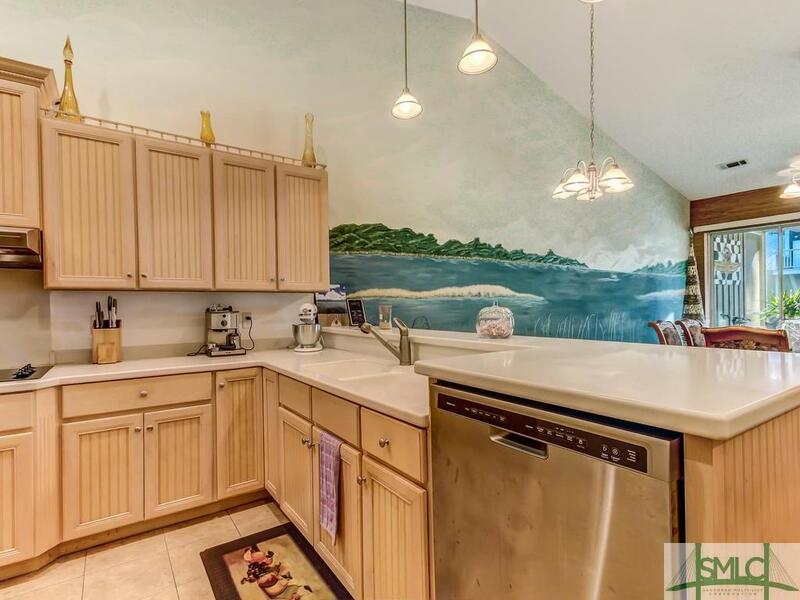 Low HOA fees include a 28.5 foot boat slip! 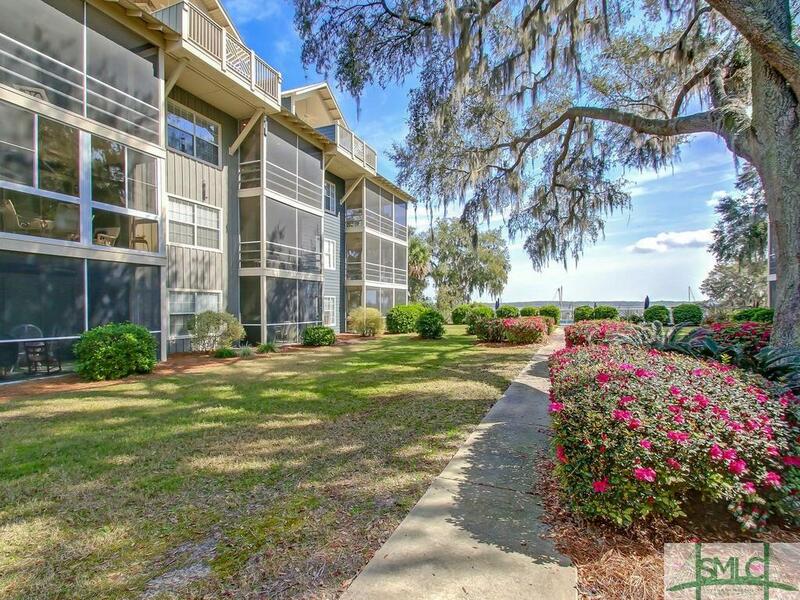 Sunbury is conveniently located between Savannah and St. Simons. Listing courtesy of Alison Smith of Chapman Hall Realtors Coastal, Llc. © 2019 Savannah Multi-List Corporation. All rights reserved.